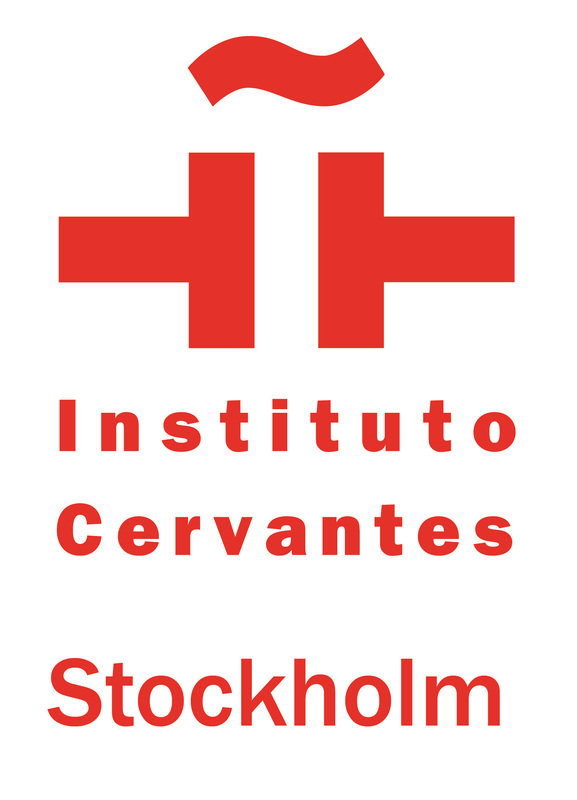 The Embassy of Spain in Sweden promotes artist residencies (AiR) in Spain for Swedish artists and curators. The following list is updated. Only residencies where Swedish artists and curators can apply have been selected.